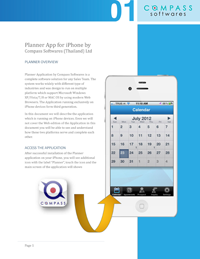 Business Application run on iPhone or iPad , developed with the latest Programming Tools provided by Apple. If you are with Black Berry or Android environment , mobility is your world. Let your business know it as well. Traditional Desktop Applications running on Windows XP/Vista/7 Developed with Oracle Forms or Microsoft .NET , powered by Oracle and MS SQL Databases. Web Site Design can complete your business mobility and connectivity between your business and potential or existing customers. 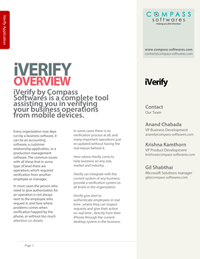 Providing business applications for many industries, such as Food industry, Insurance and Jewelry manufactures. We support you with knowledge on how to organize your data flow in your business.